When Alfonso was only 6 years old, he told his mother he wanted to be President of the United States. “I was shooting big,” he said. Even as a little boy, he had a big desire to contribute to the world around him. That ambition remained consistent throughout his life and led him to Methodist Children’s Home during his senior year of high school. Alfonso did well at MCH and he enjoyed the structure and routine MCH offered. After graduation, Alfonso attended community college thanks to scholarship funds coordinated through Transition Services (TS) at MCH. He moved to Arizona to live with his sister and completed his associate’s degree. He is now pursuing a dual bachelor’s degree in political science and history at the University of Arizona with expectations to graduate in December 2018. 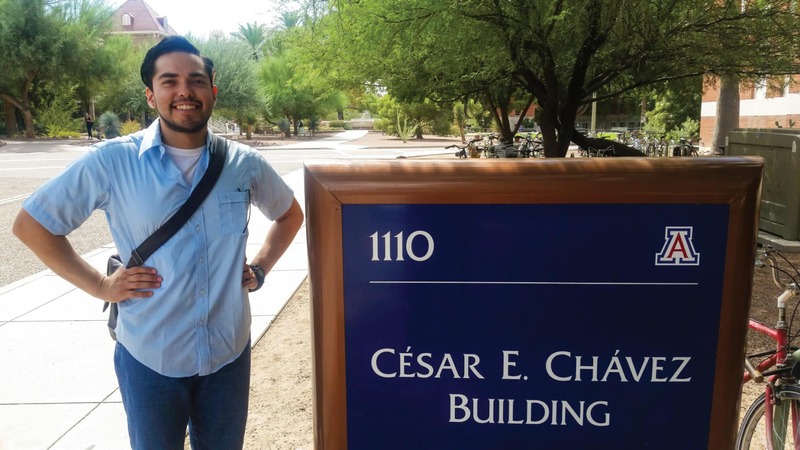 Alfonso’s interest in political science and history was solidified in Arizona when he became involved in a cultural leadership group on campus. 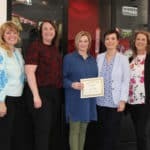 The group works toward creating an inclusive environment for students through culturally affirming programs and events. Alfonso found another opportunity to give back to his community through an internship at a refuge assistance nonprofit last semester. He also works at a student-run camp that provides cost-free trips for at-risk youth in the Tucson community. Although he had not camped previously, a friend recognized his sense of adventure and invited him to become involved. Alfonso said he fell in love with camping right away and enjoys teaching the young campers. He hopes to continue his education by attending graduate school in Spain to study foreign affairs. He also has a desire to share knowledge with young people through becoming a teacher. In the future, Alfonso said his dream job would be to become a foreign ambassador, social activist or policy reformer. “I just want to help out,” he said. Angie Vaughn, TS coordinator, has worked with Alfonso since he left MCH and said she is encouraged by Alfonso’s ambition to succeed. Alfonso hopes other youth at MCH will take advantage of and appreciate the opportunities they have.